Team Fortress 2 is definitely a great game, but it’s an old game and it might get a bit boring after a while. So, if you are already bored of Team Fortress 2 and want to try out newer games that play or look similar to it in one way or another then we’ve got something great for you. 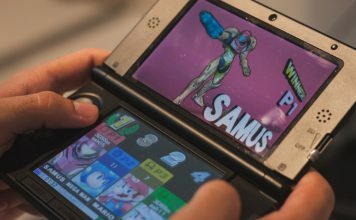 We bring you a perfectly curated list of games that are quite similar to Team Fortress 2 in either gameplay, mechanics, or graphics. So, check out the 15 Amazing games like Team Fortress 2 below. Overwatch is like a modernized version of Team Fortress 2 that focuses more on a fast-paced gameplay and flashy characters. Overwatch is an amazing arena shooter that mixes both FPS and MOBA elements together to bring you the best of both worlds. In this game, you get to go up against your enemy in a 5 on 5 match. You must build your team with different class characters ranging from tanks, supports, to assassins. If you don’t build a balanced team then the enemy will have an advantage and they will always have an upper hand over you. 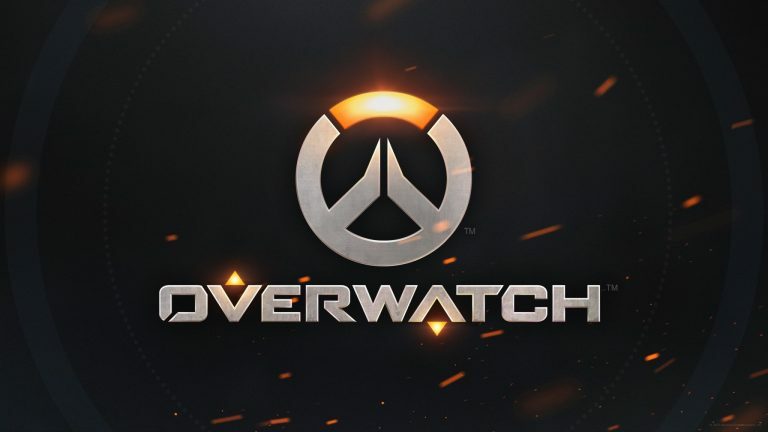 If you want to enjoy a fast-paced shooter with vibrant colors and awesome characters then Overwatch is definitely a must play for you. It’s the closest to Team Fortress 2 you will get. The name might mislead you into thinking that this is another superhero game having to do with the Dark Knight’s city. However, Gotham City Impostors is like an all new take on Team Fortress 2’s formula where it gives you the ability to use different classes in a multiplayer arena shooter. You get to play as either Batman’s impostors or the gang of jokers. There are multiple classes for both teams. If you are looking for fun then Gotham City Impostors is definitely a perfect game. You get to do weird and exciting stuff in the game. Zip-lining across buildings while raining grenades on your enemies, blowing your enemies with a DIY rocket launcher, and much more. If Team Fortress 2 and Minecraft ever decide to have a baby then it will definitely be Block N Load because this game mixes the goods of both those games and provides you with an immensely fun and exciting gameplay. This game is full of diverse character selection to keep things exciting while at the same time it incorporates simple Minecraft-like graphics to keep everything straightforward. The game is perfectly balanced and you will realize that the almost the entire roster of characters is viable without anyone having any major disadvantages. If you want a simple, exciting, and fun shooter that brings the Minecraft graphics to play then Block N Load is definitely worth a try. If you like physically and mechanically demanding games then you are going to love LawBreakers because this game is all about defying the laws of physics and raining bullets on your enemies from any angle, Get ready to perform complex maneuvers in the air and outsmart your enemies in this exciting shooter. In this game, you get to be part of either the Law or the LawBreakers who are always trying to outsmart the law. Get ready to riddle your enemies with bullets and bombs in this exciting shooter. The game is all about being airborne all the time and performing complex maneuvers in the air to confuse your enemies while raining bullets upon them. If you want an exciting, adrenaline-pumping shooter then LawBreakers is the game for you. Paladins is like a direct rival to Overwatch with its perfect mix of MOBA and FPs elements. However, if you are looking for something similar to Team Fortress 2 then Paladins will also fill that void as well. Paladins does feature MOBA elements, but the main focus of the game is on character customization using a unique card feature which makes things a bit more complex for newbies. It also focuses on playing on a larger map while overwatch and Team Fortress 2 focus on small map skirmishes. Paladins is a very vibrant and colorful game with a fast-paced gameplay. If you want to enjoy an adrenaline-pumping game then try out Paladins and you won’t be disappointed. Battleborn is another fast-paced arena shooter that plays similar to Team Fortress and Overwatch. This game also offers a vibrant and colorful graphical style that will surely interest you. The game provides you with a great roster of characters that come with unique abilities and traits. Each character comes in handy when building your team. So you can always make a balanced team with multiple unique characters to gain an advantage. 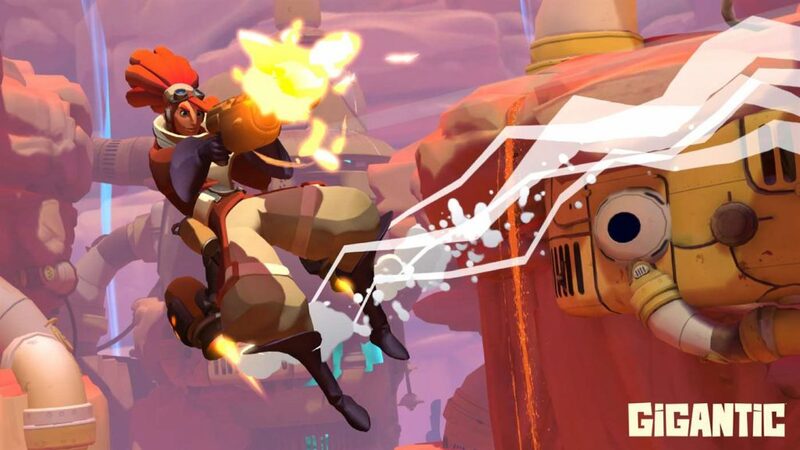 Battleborn packs in way more MOBA elements than any other shooter game on this list. It’s like a first-person shooter MOBA that provides a great gameplay experience. 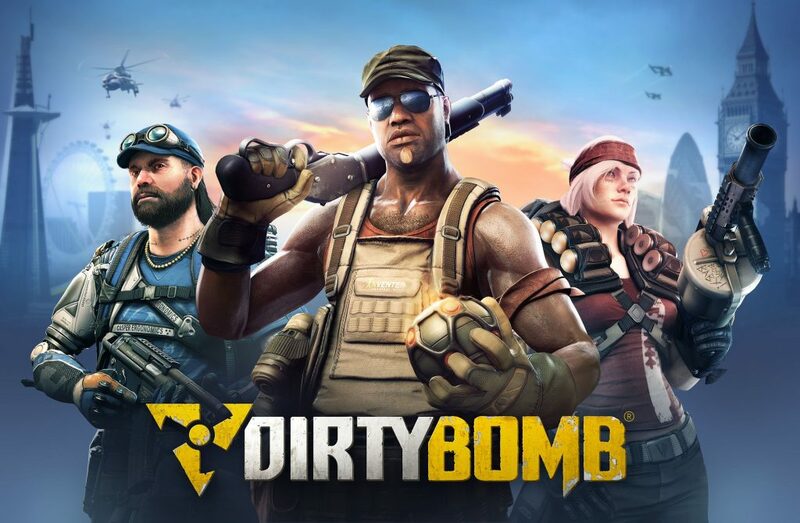 Dirty Bomb is another fast-paced shooter that focuses on class-based characters to add more complexity and excitement to the gameplay. The game mainly focuses on completing objectives and playing as a team. If you carry out great team play then you will definitely wreck your enemies. The characters in the game are known as mercs and each merc comes with a unique ability and trait. The difference between Team Fortress and Dirty Bomb is the fact that TF2 is a laid-back game while Dirty Bomb offers a more mature theme. Even all the mercs use some foul mature language at times. Dirty Bomb is also a bit slow in gameplay when compared to Team Fortress or Overwatch. Warframe is an amazing futuristic shooter that is very exciting. Warframe is a free to play game where you get to play as futuristic ninjas bent on saving their world. If you aren’t sold on the game hearing about ninjas then there’s definitely something wrong with you. Jokes aside Warframe Is a great game with a third-person perspective. You get plenty of abilities that come with the ninja suits. Each ability helps you in various situations. You can also play co-op with your friends and become the ultimate ninja clan to take down your enemies. 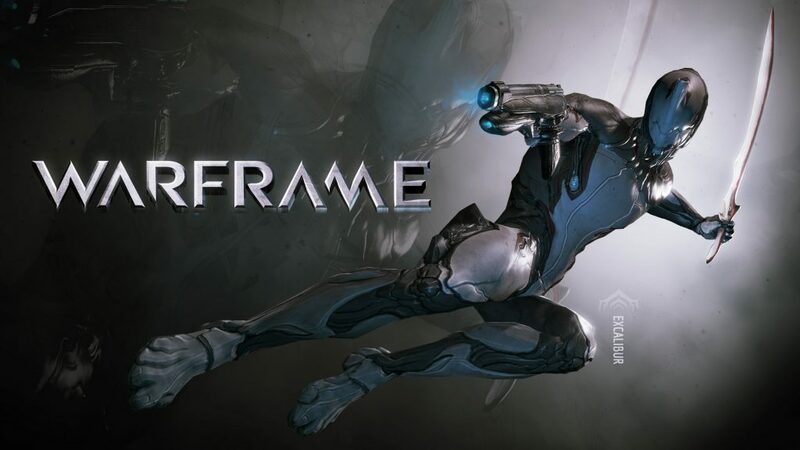 If you are looking for a futuristic shooter then Warframe is definitely a must try. Splatoon 2 is a Nintendo Switch exclusive that takes on the shooter genre with a more kid-friendly gameplay style and graphics. Instead of going around spraying bullets all over your enemies, in this game you get to spray ink everywhere. The actual fun mode in Splatoon 2 is the Turf War where you get to claim and dominate your turf and spray everyone who tries to steal it from you. The graphics are very cute and colorful. You must ink everything and everyone in order to win in this game. 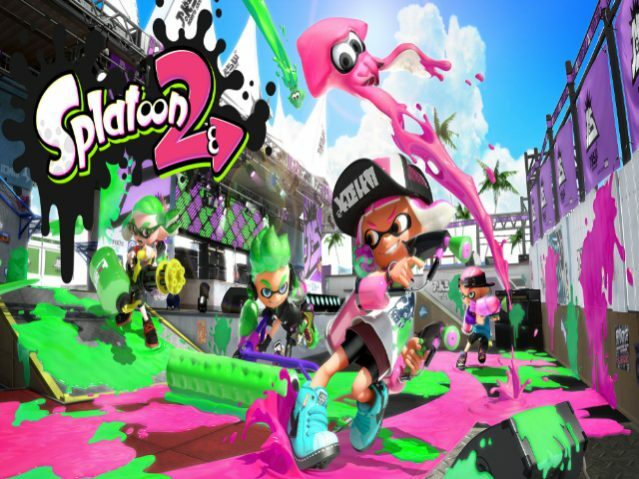 The multiplayer mode is a lot of fun and Splatoon 2 also features a local multiplayer that lets you go up against your friends in a couch multiplayer battle. Gigantic is another exclusive that’s available for both Xbox One and Windows 10 PCs. It’s a tactical and strategy based multiplayer shooter where you get to fight against the enemies in a 5v5 team match. The game offers a fluid and fast gameplay with a focus on team play and strategy. It’s a third-person shooter just like Warframe and offers a large roster of characters with unique power and abilities. Get ready to perform flashy maneuvers on the battlefield and eliminate every last one of the enemy team members in this fast-paced shooter. If you are looking for something really colorful and vibrant that matches Team Fortress style of gameplay then Gigantic is definitely a great game to try. 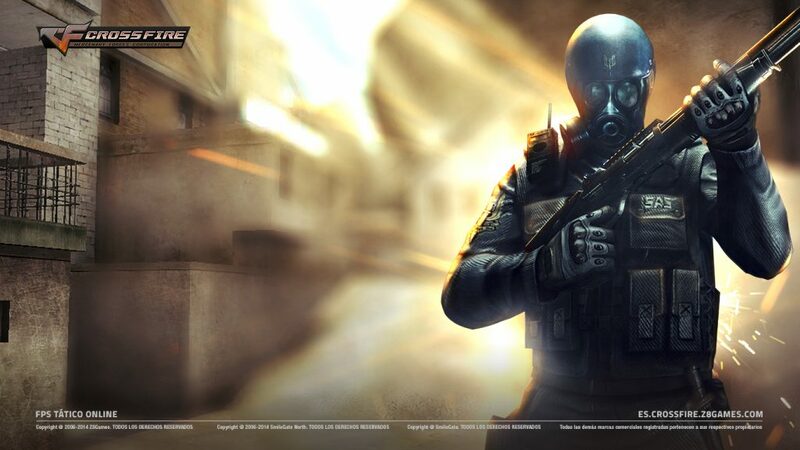 CrossFire is one of the most played multiplayer shooter that offers a tactically advanced gameplay. This game is highly popular in multiple regions of the world and is considered one of the most played shooter online. It’s a military-themed FPS that focuses on two opposing factions duking it out in the battlefield. You either get to join the good side of the Global Risk organization or the terrorist organization known as Black List that is trying to terrorize everyone and everything in sight. 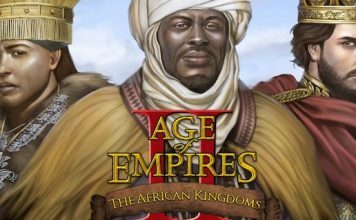 The game is highly advanced and features a deep gameplay where you get to use battle tactics to outsmart your enemies. If you are looking for a highly challenging multiplayer shooter then CrossFire is definitely a must try. 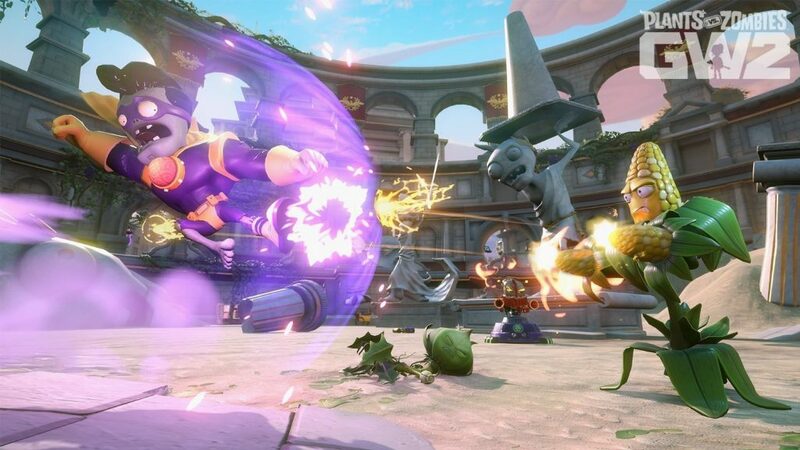 If you really enjoy light-hearted shooters that emphasize more on the fun factor of the gameplay then you will love the amazing Plants vs Zombies: Garden Warfare 2 game. This is another cartoony styled shooter that actually focuses on fun mechanics and a great gameplay. 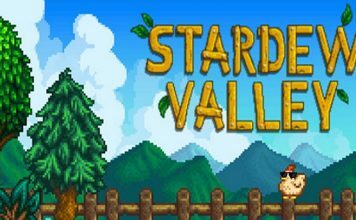 It offers a great arena shooter experience with cute graphics where you get to play as tactically advanced plants or the resilient zombies in a deathmatch. Get ready to enjoy quirky new weapons and advanced toys in this amazing shooter. If you thought that Team Fortress was the only exciting shooter out there with some crazy gameplay mechanics then think again because this game offers heaps of fun and crazy mechanics. PlanetSide 2 is an all out war shooter that focuses on huge maps and large scale battles. This game offers different tools and weaponry you would use in a war. You get to fly fighter jets, control tanks, and everything that you would require in the battle. There are 3 factions that are at war against one another and you get to be part of any one of those. Start your journey in any one of these factions and start waging war against the enemies. 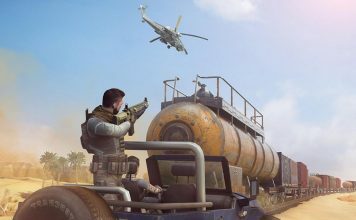 The maps are huge and you will find that there are around 50 players playing on a single map which makes the game more interesting as there are always more enemies to kill. If you want a shooter with an all-out war theme then this is the perfect one. Alliance of Valiant Arms also known as A.V.A is a first-person military-themed shooter that incorporates a lot of military style tactics and strategy into its gameplay. You can join a clan and jump right into the action on the battlefield in this exciting game. Alliance of Valiant Arms focuses on military style gameplay where you get to enjoy different roles like a sniper, point man, etc. 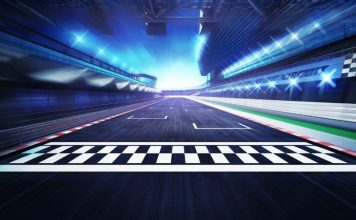 Test your combat prowess in the numerous different and exciting multiplayer modes that will surely keep you hooked for a long time. Also, you can team up with your friends for co-op missions that are also quite fun to play. If you want a more military focused shooter then this is the perfect game for you. Loadout is very similar to Team Fortress 2 in both gameplay style and graphical style. Loadout is a fast-paced arena shooter where you get to wreck everything and everyone. There are no rules in this game and you are free to blow everything up with excitingly powerful weapons and gadgets. Experience flashy over-the-top action in this exciting shooter that focuses on high-level customizations. Get customizing and create weapons with thousands of different combinations. Start blowing stuff up and rain destruction upon your enemies. If you think that Team Fortress is exciting then wait till you try out Loadout because it will definitely blow your mind. Ready to Play Games like Team Fortress 2? Get ready to experience amazing fast-paced shooter gameplay in these amazing games. If you are a fan of Team Fortress 2 then you will feel right at home playing any one of these amazing games since they all share some common elements. Also, feel free to lets us know about any other games you think are similar to Team Fortress 2.